3 bedrooms (1 double and 2 small twin bedrooms that are ideal for children), shower/WC and additional separate WC. The Warren offers weekly bookings starting on Saturday and short breaks of 4 days starting on Monday and of 3 days starting on Friday. The holiday lodges and caravans provide accommodation of an excellent standard being tastefully furnished, comfortable and well equipped. 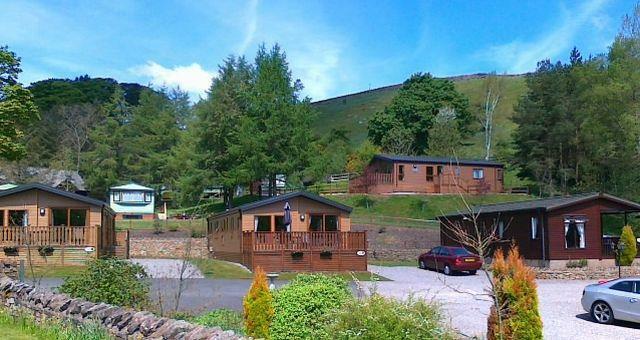 Set against a rolling backdrop of fells bordering both the spectacular Lake District and Yorkshire Dales National Parks, Augill Beck Park is the ideal location for the perfect holiday. Augill Beck Park is ideal for people looking for a peaceful haven with the beck bubbling its way along the full length of the park. See the Roe Deer and watch the Red Squirrels feeding around the park and explore our very own pond. 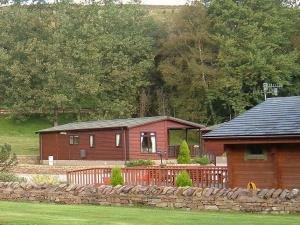 Surrounded by lovely countryside, our holiday park really makes a great location from which to explore the area.